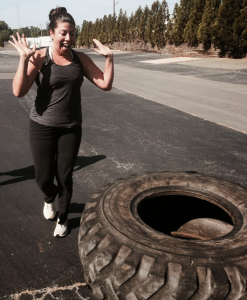 WHAT IS B3 FITNESS TRAINING? B3 Group Fitness Training is an Indoor Fitness Program that focuses on taking your fitness to a whole new level. We’ll help you BURN fat and BUILD muscle and BOOST your metabolism while developing a Better Balanced Body. The goal of our program is get you RESULTS through high intensity interval and crossfit type training including functional movements using bodyweight, kettlebells, barbells, dumbbells, jump ropes, bands, and so much more. This program includes great coaching from certified experienced trainers. We also track your progress through personal measurements and fitness testing as well as access to our members only INNER CIRCLE website which includes nutrition plans, bonus workouts, accountability, goal setting, articles and more. You will be challenged mentally and physically and be encouraged by our great community. We guarantee fat loss, improved strength and overall fitness, increased energy and more if you follow our program. Call us at 980-428-9348 to schedule an intro or contact us here! 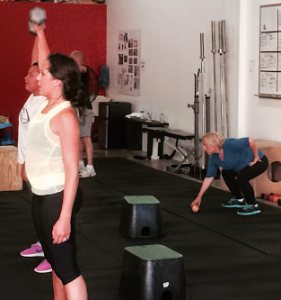 WHEN ARE GROUP FITNESS TRAINING SESSIONS? Check out our current SCHEDULE here. There are many options every month…plenty of opportunities to train and take your fitness to a new level. The schedule will continue to change to best accommodate our members and growth so always check to confirm current days/times! WHERE IS B3 FITNESS LOCATED? B3 Fitness offers more than anything you will find at a “regular” gym. We care whether you show up or not. Our classes are smaller and more personal, giving any of our coaches/trainers more ability to focus on you, giving advice, tips, and any needed assistance. Along with the physical guidance, you will learn a lot about nutrition and diet. You will be able to figure out what works for you and what will help you reach your health and fitness goals. You will not find any drill sergeants here, yelling at you. There is a huge amount of support between all members and trainers, so you never feel like just another client or dollar sign. The environment is always positive, energetic, and supportive. Our Group Training is not something to fear. We want to help you get better at life. There are many levels of fitness in each class. 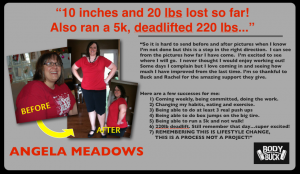 This is for anyone and everyone that cares about their health and wants to take charge of it. If you’ve tried other types of exercises and found yourself bored or stuck in the same routine, if nothing else has worked thus far, B3 Fitness solves that problem. The workouts are varied in length as well as structure. Here, the classes are composed of strength training, gymnastics exercises, olympic weight lifting and cardio. Your first step is to schedule a time and walk through the door. Your only requirement is to try. You can do this! 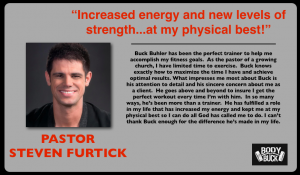 WHY DO B3 FITNESS TRAINING? Because you’ve been putting this off long enough. Because it’s time to take your fitness to a new level. Because you need to invest in your health. Because you’re ready to finally take care of you. Because you need to be pushed/challenged. Because even though you can, you won’t do it on your own. Because your health/body/family deserves it! We’d love to hear from you and answer any questions you may have and see if our program is a good fit for you and vice versa. 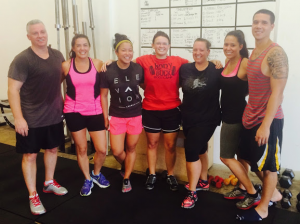 We want our Group Fitness Training to be the best fitness experience you’ve ever had! Please contact us here and we’ll respond promptly or call us 980-428-9348. You can also check out our FAQ’s for more info.